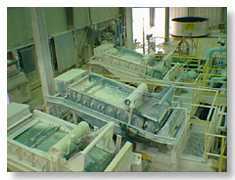 The processing of kaolin varies greatly from company to company. 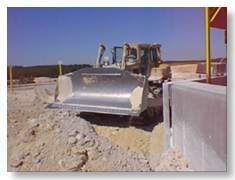 Each kaolin producer uses different equipment and methods. Companies that use identical methods may use them at different points during processing. 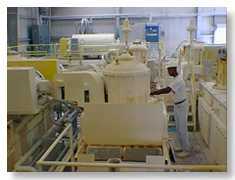 The kaolin is mixed with water and chemical dispersants to create milk-shake-like slurry. Slurry is simply the water and dispersed clay mixture, which puts the clay particles in suspension. 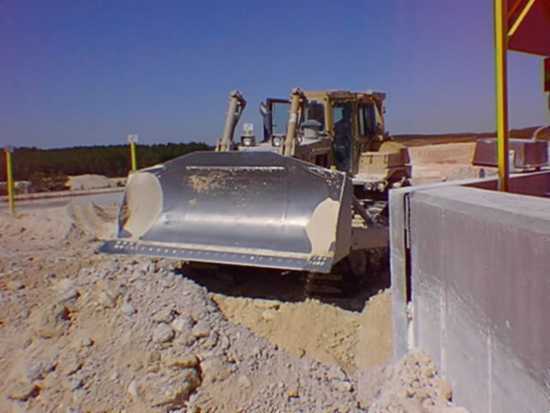 The slurried kaolin is usually transported through pipelines to degritting facilities, where sand, mica and other impurities are extracted with the help of gravity. 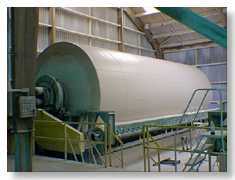 The centrifuge separates the fine kaolin particles from coarse particles. Fine particles, still in the form of slurry, move on for further processing to enhance brightness. 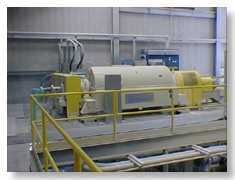 For customers who want a delaminated clay product suited for lightweight coating applications, coarse particles are used. Delamination occurs as the coarse particles of kaolin ­ which when magnified appear as "booklets" ­ are broken into thin platelets. 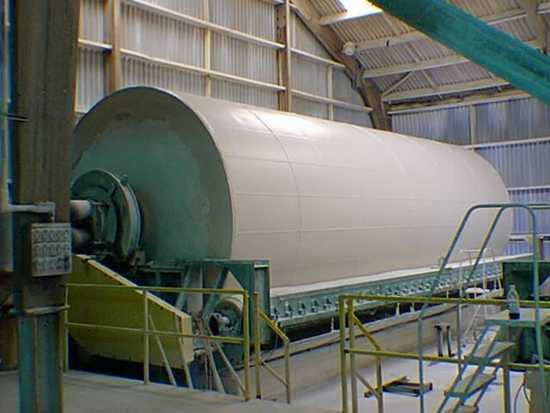 After delamination, the brightness of the coarse particles may be enhanced through one or more of the same processes used in the fine particle fraction. 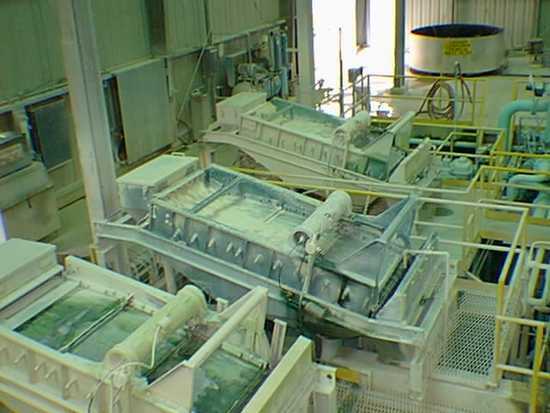 Large rotary vacuum filters remove water from the slurried kaolin. 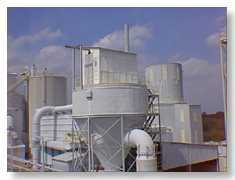 Large gas-fired spray dryers remove and evaporate the remaining moisture.